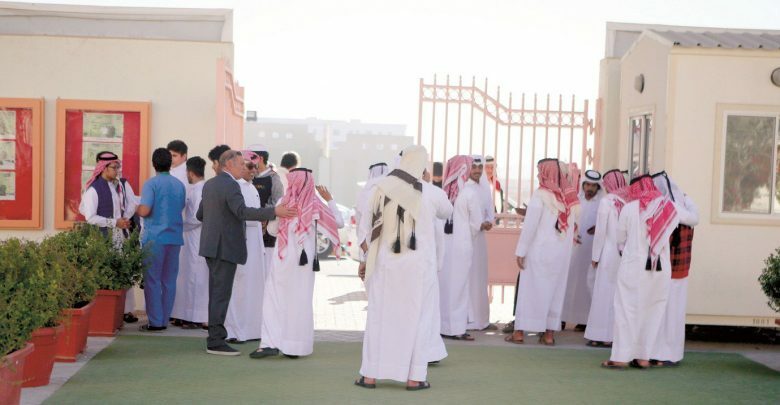 The Ministry of Education and Higher Education announced that the registration and acceptance process for government schools has begun for the academic year 2019-2020 according to the age groups and timeline set by the registration offices at the schools. 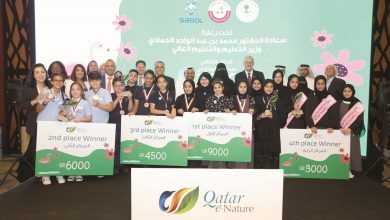 It added that the first phase of registration, including automatic transfer of students from grades 6 and 9 to the specified schools. The Ministry of Education has set the minimum age requirements for kindergarten, pre-school and grade 1. Qatari parents and GCC citizens can enroll their children born on or before 31/12/2015 in kindergarten, and children born on or before 31/12/2014 in pre-school grade. Qataris and nationals of GCC countries can enroll their children born on or before 31/12/2013 in grade 1. Citizens of other nations can enroll their children born on or before 30/9/2013 in grade 1. The Ministry has also identified the stages of registration, early transfer, documentation and conditions to register for new or transferred students from stage to stage or to re-enroll in public schools for the academic year 2019/2020. أعلنت وزارة التعليم والتعليم العالي عن بدء تسجيل الطلبة وقبولهم للالتحاق بالمدارس العامة للعام الأكاديمي 2019/2020م، وذلك حسب الفئات المستهدفة، والمدة الزمنية لتسجيل الطلبة في البرنامج الذي وضعه قسم قبول وتسجيل الطلبة بإدارة شؤون المدارس، لتسجيل كل مرحلة من مراحل التعليم. 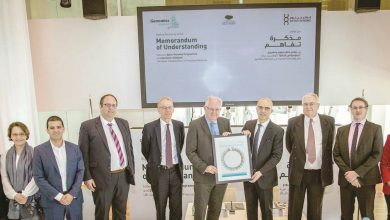 المرحلة الأولى من التسجيل تشمل الترحيل الآلي للطلاب من صفوف السادس والتاسع إلى المدارس المحددة. ووضعت وزارة التعليم شروط الحد الأدنى لسن القبول في الروضة والتمهيدي والصف الأول. حيث يمكن لأولياء الأمور القطريين وأبناء مواطني دول مجلس التعاون الخليجي وأبناء القطريات تسجيل أبنائهم في الروضة للمواليد حتى تاريخ 31 / 12 / 2015م.، وفي الصف التمهيدي للمواليد حتى تاريخ 31/12/2014م. أما التسجيل للصف الأول: فيسمح للقطريين وأبناء مواطني دول مجلس التعاون وأبناء القطريات، تسجيل أبنائهم في الصف الأول للمواليد حتى تاريخ 31/12/2013م، وبالنسبة للجنسيات الأخرى حتى تاريخ 30/9/2013م.